Hook and Loop fabric fastener and VELCRO® brand fasteners have many uses for the outdoors as well as many sewing and home decor projects. Whether you are bundling a sleeping bag, attaching gear to a backpack, setting up camp or customizing gear, Hook & Loop Fastener and VELCRO® brand fasteners are an ideal solution. Select from the Sub-Categories below to see the selection. VELCRO® brand fasteners has many uses for the outdoors as well as many sewing and home decor projects. Whether you are bundling a sleeping bag, attaching gear to a backpack, setting up camp or customizing gear, VELCRO® brand hook and loop fabric fasteners are an ideal solution. We sell our hook and loop separately in 5/8", 3/4", 1", 1.5", 2" and 4". Our 3/4" is stocked in a variety of colors. If you'd like both sides, please be sure and complete 2 orders, one for hook and one for loop. 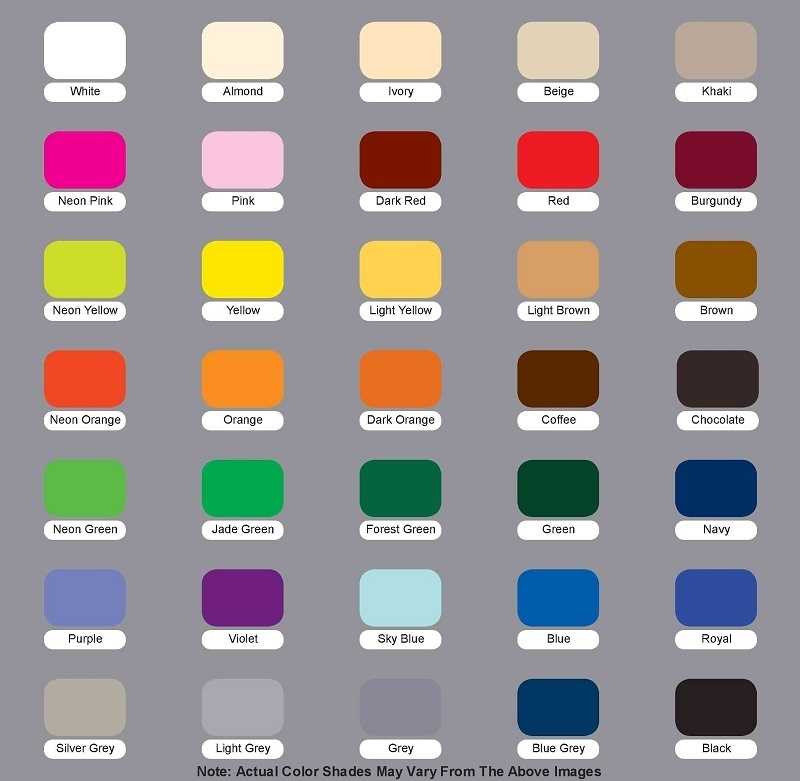 Our 3/4" Nylon Hook and Loop fabric fasteners are stocked in over 25 colors! If you'd like both sides, please be sure and complete 2 orders, one for hook and one for loop. This pressure sensitive VELCRO® brand hook and loop tape has an adhesive back making it easy to peal off and stick to any smooth hard surface. Great for holding items that are fragile in place or applications where you do not want to alter the surface with screw fasteners or snaps. We sell our hook and loop separately in 5/8", 3/4", 1", 1.5", 2" and 4". If you'd like both sides, please be sure and complete 2 orders, one for hook and one for loop. A unique back to back fastening system featuring a polyethylene hook laminated to a nylon loop with out the use of an adhesive. Ideal for cord and cable control or accessory straps. ONE-WRAP® Straps offers ease of adjustment and use all in one tape. This stretch loop is designed to provide about 55% elongation and is a relatively high-power tape. The plush backing makes this tape ideal for applications where comfort, as well as a secure fit, is desired. Works with regular hook. 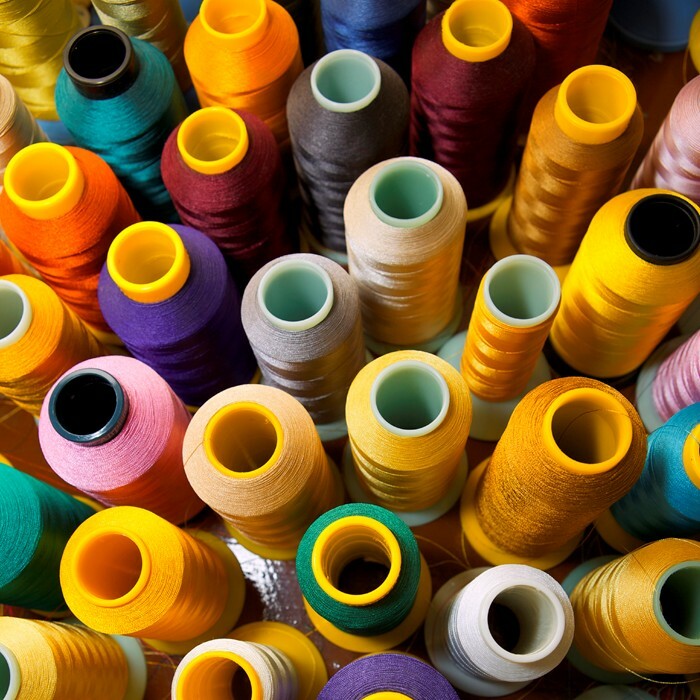 Pre-cut, circular VELCRO® brand hook and loop fabric fasteners with an adhesive backing. 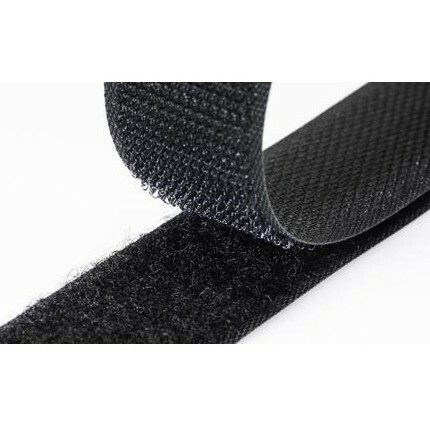 VELCRO® brand compatible fabric that works like the loop side of a VELCRO® brand fastener that is 60" wide. 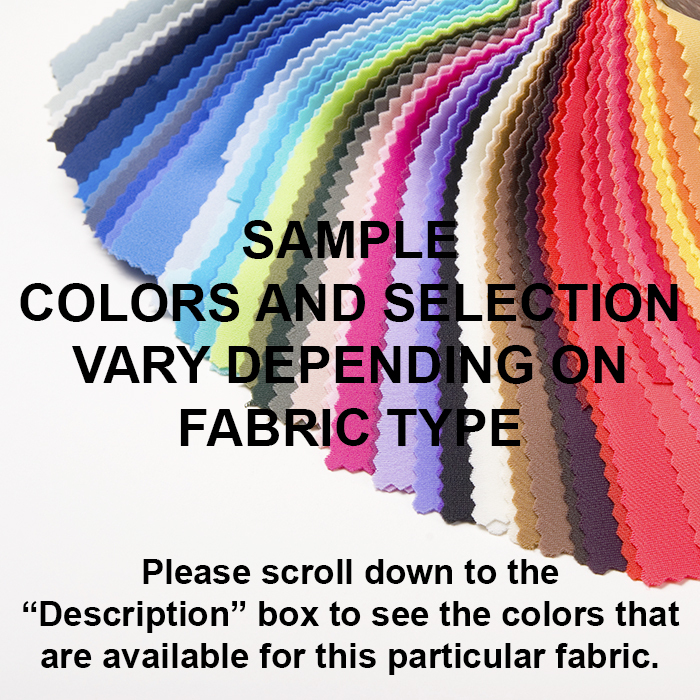 VELTEX® Brand Display Fabric uses a 3-layer construction with a velour face and a tricot mesh that sandwich a thin layer of foam. The perfect material for display boards. Just use adhesive backed hook and all items can be displayed with minimal set-up and breakdown times. 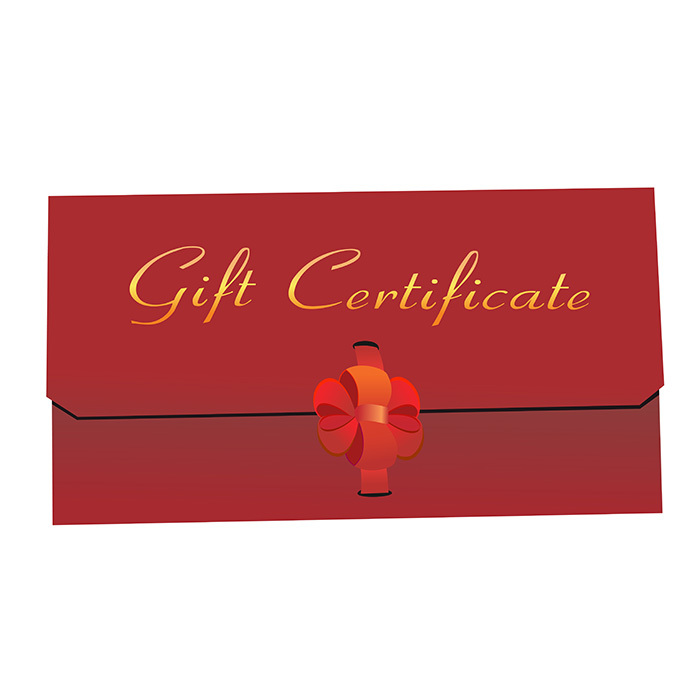 The thin layer of padding make it valuable for a number of packing and soft good applications.